If you’re looking for a fun family getaway full of adventure, Southern Utah is the place for you! Our region is known across the country as the place to travel for outdoor recreation including biking, hiking, and so much more! In the summertime, one of our favorite excursions is ziplining through the air. There’s truly no better way to appreciate the unique beauty of Southern Utah than to soar above it! When looking for places to try this exciting activity, the Mystic River Zipline is an excellent option for a fantastic day of fun with your family. 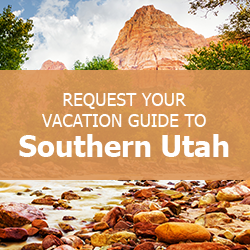 If you’re planning a trip to Southern Utah, be sure to download our complimentary Vacation Guide. This handy tool is packed with information on great excursions like the Mystic River Zipline, as well as restaurants, hiking trails, and more. Our guide has helped so many people create memories of a lifetime. Get your copy today! About an hour away from our Brian Head cabins and thirty minutes from our Duck Creek cabins, Mystic River Zipline is fun for the whole family. The area around the zipline is absolutely gorgeous and the bird’s eye view from the top is even better. Soar above the trees on one of two different ziplines. The 800-foot line is perfect for families and smaller kids. If you’re a little more daring, try the thrilling 1600-foot zipline. Don’t forget your camera! Mystic River is open all day long through the warmer seasons but closed for winter. Safety first is always a good rule of thumb, and Mystic River takes it seriously. Kids under 40 pounds are not allowed to ride alone, but they can tandem ride with a parent. It’s an incredible adventure to share with your little ones. All riders must be properly secured into their harnesses and wear helmets at all times. The professional guides will make sure that everyone has a blast while staying safe. Once you’ve had your thrill of flying above the treetops, and you’ve got the pictures to prove it, stick around Mystic River for the afternoon! There’s plenty to do in this beautiful area. Pack a lunch and enjoy a picnic, or rent a fishing pole and try fishing in the pond. Mystic River Adventures has bait available for purchase as well as outdoor grills for use. A family vacation is always so much better when you have the comforts and amenities that only a house can provide. Family Time Vacation Rentals has a perfect home away from home for your family! 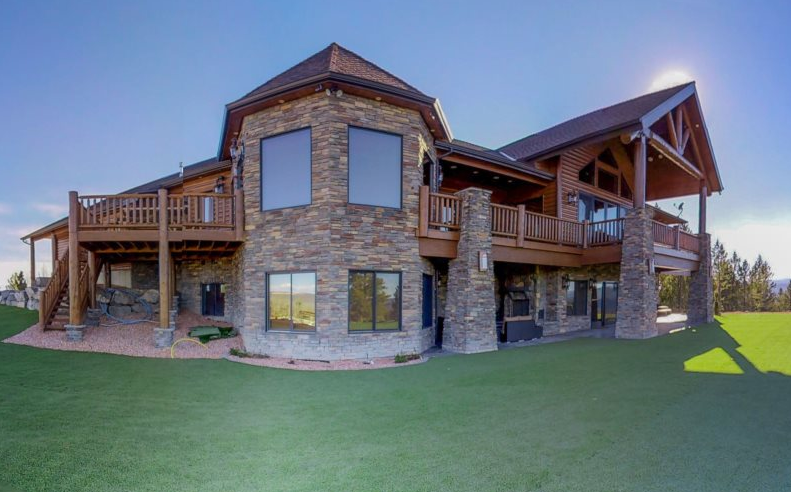 After spending the day at the Mystic River Zipline, you can come back to one of our luxurious properties located near national parks in Southern Utah. This Private Deluxe Retreat is perfect for large families or groups traveling together with room to sleep up to 12 guests. During your stay, you’ll be close to Zion National Park and Bryce Canyon. From the back deck, you’ll have incredible mountain views, and you’ll find dozens of nearby outdoor activities. Browse our complete collection of available properties and start planning your getaway today! We can’t wait to help you have the trip of a lifetime.